Thanks guys i love it!!! Click HERE to view their shop. 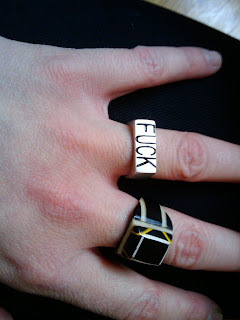 The ring says it all!